MARLBOROUGH, Mass., Feb. 26, 2015 — (PRNewswire) — Boston Scientific Corporation (NYSE: BSX) announces 510(k) clearance and the first cases of the SpyGlass DS Direct Visualization System used for cholangioscopy and pancreatoscopy procedures. Built on the technology of the original SpyGlass System, the new SpyGlass DS System is designed to optimize procedural efficiency and productivity with improved ease of setup, ease of use and image quality. "I'm extremely pleased with the overall functionality of the new SpyGlass DS System," said Robert Hawes, M.D., FASGE, The Center for Interventional Endoscopy at Florida Hospital Orlando. "It was quick and easy to set up ('plug and play'), the image quality and stability excellent and the four-way tip deflection intuitive. The system now enables endoscopists with ERCP expertise to perform cholangioscopy with or without intervention. My expectation is that this technology will increase our ability to diagnose and treat pancreatobiliary diseases and reduce the number of repeat ERCPs." 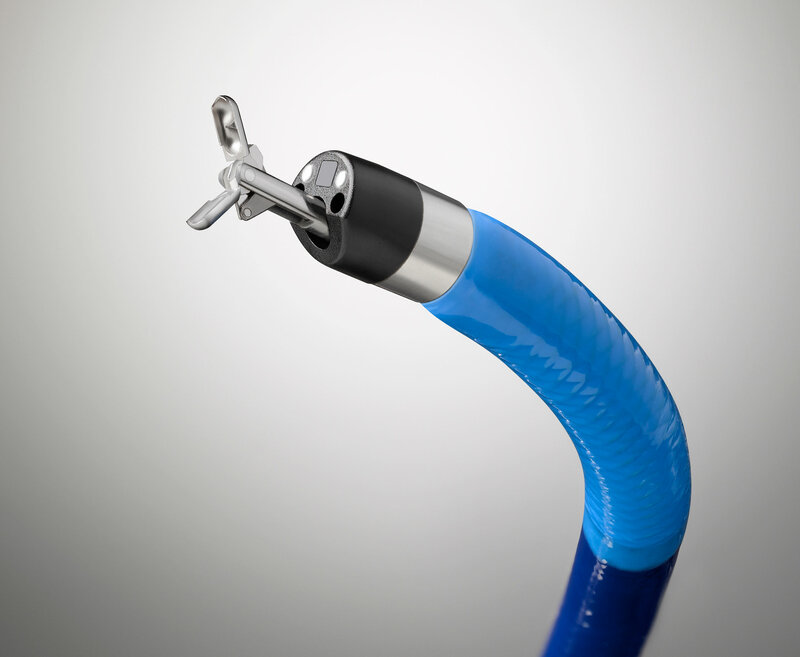 Launched in 2007, the original SpyGlass System helped re-establish cholangioscopy and pancreatoscopy as a valuable diagnostic and therapeutic procedure by allowing a single physician to perform the procedure as well as guide devices to examine, diagnose and treat conditions such as gallstones and suspected malignancies of the biliary tree and pancreas. 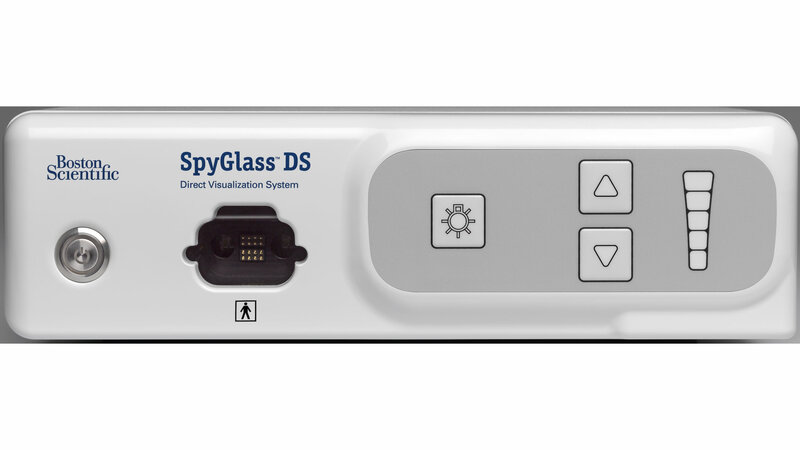 The new SpyGlass DS System builds on this technology with enhanced features to further improve visualization and help simplify the procedure. The system consists of a fully integrated SpyScope™ DS Access and Delivery Catheter, and a single-use scope to eliminate probe reprocessing and image degradation over multiple uses. The integrated digital sensor provides superior imaging, far greater resolution and a 60 percent wider field of view than the first generation system. In addition, the SpyGlass DS System offers physicians an integrated controller that fits on a standard ERCP cart for improved accessibility and 'plug and play' setup, helping to reduce procedure time. "Early detection is critical to improving outcomes in patients suffering from difficult pancreatico-biliary diseases, such as pancreatic cancer," said David Pierce, senior vice president and president, Endoscopy, Boston Scientific. "The new SpyGlass DS System can be performed as an extension of any ERCP procedure, enabling physicians to diagnose and treat more of their patients effectively and efficiently. Boston Scientific is proud to bring single-operator cholangioscopy to a new level of treatment." 1 Chen Y et al, Single-operator cholangioscopy in patients requiring evaluation of bile duct disease or therapy of biliary stones (with videos). Gastrointest Endosc 2011; 74:805-814. 2 CPT Copyright 2014 American Medical Association. All rights reserved. CPT is a registered trademark of the American Medical Association. This press release contains forward-looking statements within the meaning of Section 27A of the Securities Act of 1933 and Section 21E of the Securities Exchange Act of 1934. Forward-looking statements may be identified by words like "anticipate," "expect," "project," "believe," "plan," "estimate," "intend" and similar words. These forward-looking statements are based on our beliefs, assumptions and estimates using information available to us at the time and are not intended to be guarantees of future events or performance. These forward-looking statements include, among other things, statements regarding new product launches and launch cadence, regulatory approvals, markets for our products, product performance and impact and competitive offerings. 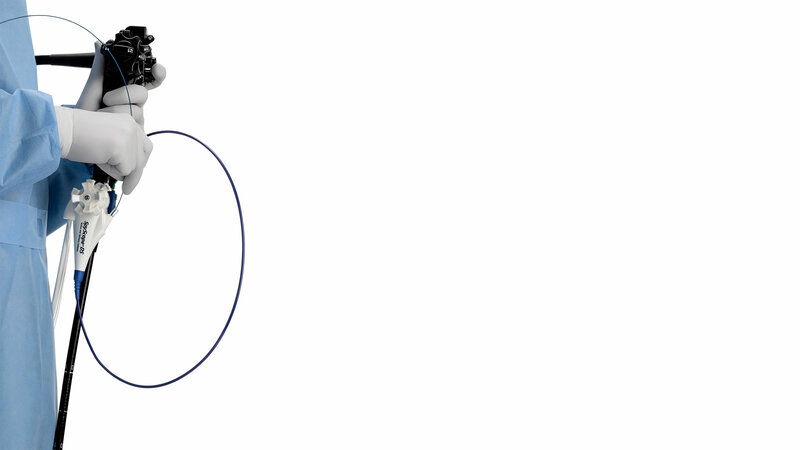 If our underlying assumptions turn out to be incorrect, or if certain risks or uncertainties materialize, actual results could vary materially from the expectations and projections expressed or implied by our forward-looking statements. These factors, in some cases, have affected and in the future (together with other factors) could affect our ability to implement our business strategy and may cause actual results to differ materially from those contemplated by the statements expressed in this press release. As a result, readers are cautioned not to place undue reliance on any of our forward-looking statements.